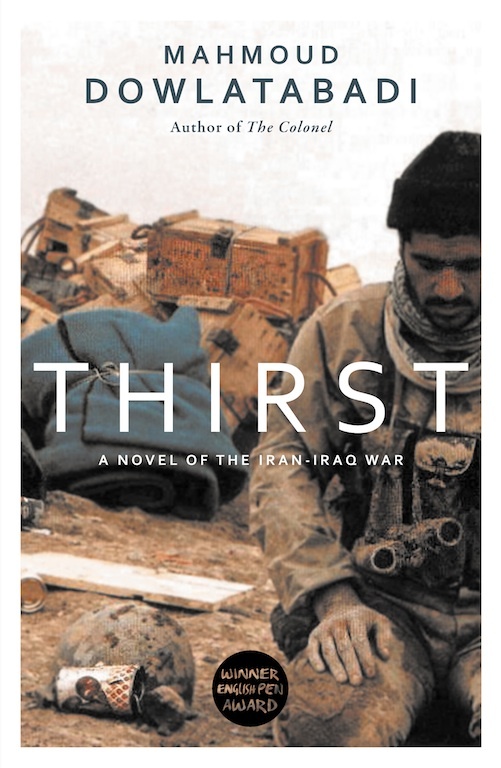 Thirst is the latest novel translated into English by award-winning novelist Mahmoud Dowlatabadi. Following the critical success of his acclaimed 2013 novel The Colonel, for which he won the Jan Michalski Prize for Literature, Thirst is profound, humane and mischievous in its humour, shining a light on the madness and the absurdity of a brutal war. On a strategic hill overlooking the frontier, Iraqi and Iranian troops battle for access to a water tank. The troops are delirious with thirst and on the brink of madness. They are, moreover, characters in a novel being written by an Iraqi journalist. That is, if he is given the chance to write it, a chance denied him by an Iraqi major who is in charge of a military prison and who commands the journalist to write a fictitious report about a murder in the camp aimed at demoralising the enemy soldiers. Told in a kaleidoscopic style that weaves between the ongoing battle and the struggles of the writer, Thirst is rich with dark humour and surreal images. The emphasis on maintaining humanity and individual identity in the midst of a dehumanising conflict shows, once again, why Mahmoud Dowlatabadi is the most important Iranian novelist writing today. Mahmoud Dowlatabadi is one of the Middle East’s most important writers. Born in 1940 in a remote farming region of Iran, the son of a shoemaker, he spent his early life and teens as an agricultural day labourer until he made his way to Tehran, where he began writing plays, stories and novels. Dowlatabadi pioneered the use of the everyday language of the Iranian people as suitable for high literary art. His books include Missing Soluch, his first work to be translated into English, and a ten-book portrait of Iranian village life, Kelidar. In 1974, Dowlatabadi was arrested by the Savak, the Shah’s secret police. When he asked what crime he’d committed, he was told, ‘None, but everyone we arrest seems to have copies of your novels, so that makes you provocative to revolutionaries.’ He was in prison for two years. 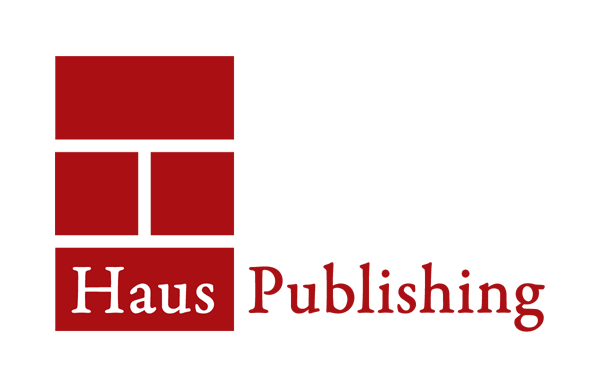 His 2013 novel The Colonel was shortlisted for the Haus der Kulturen der Welt Berlin International Literature Award, longlisted for the Man Asian Literary Prize, and the winner of the 2013 Jan Michalski Prize for Literature.